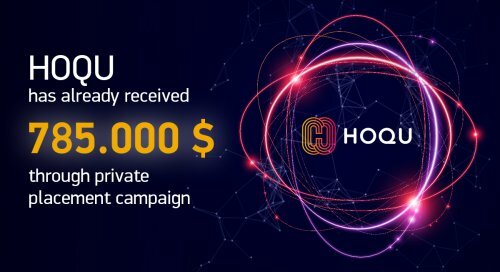 Blockchain-based marketing platform HOQU announced closing of the Private Placement campaign started on October 6. Within one week the project managed to get 12 large investors and raised funds up to 2311 ETH that is around $785,000 (as of 13th October pirce). Most investments were invited during the ASROC Conference on Cryptocurrencies and Gaming in London hold on October 9. 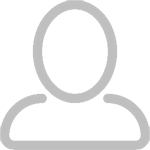 The net proceedings of the Private Placement are expected to be used for general working capital purposes. 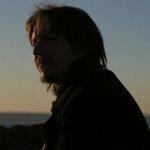 The next step would be a pre-sale campaign planned on October 23. 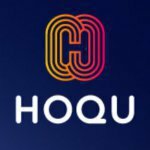 During the pre-sale 7,000 HOQU tokens (HQx) could be purchased for 1 ETH including 40% bonus. HOQU is the first decentralised platform that connects performance marketing model and a blockchain technology together. Using smart-contracts HOQU platform aims to make marketing deals transparent and promises a 44% higher efficiency in marketing service, saving over $88 bln a year. Next entry Bounty Cap increased from 1 777 to 3 500 ETH!! !